Fill out your event stand space with one of the widest pop ups on offer. 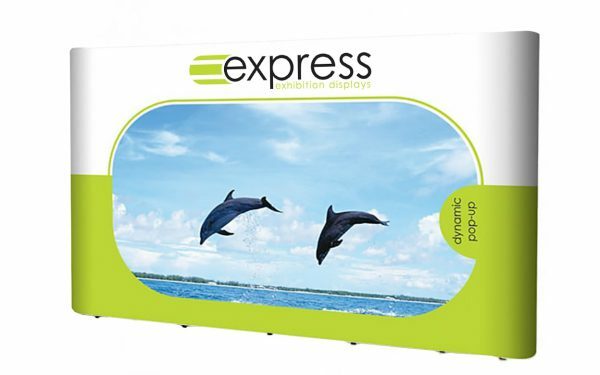 The 3×5 pop up stand is perfect for creating large branded backwalls, especially for photography purposes. Don’t get confused with ‘3×5’ being a metric reference. In this case, 3×5 refers to how many grids the framework consists of, which is three grids high by five grids wide. This is roughly 4160mm (w) x 2225mm (h) – ideal for filling out 5 metre spaces. With two people, assembly takes less than 10 minutes, and no tools are required. Looking for a smaller backdrop? 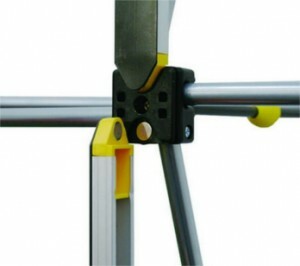 See more pop up stands.